Our range of products include men woolen cap, woolen winter cap, woollen beanie cap, acrylic woolen winter skull cap and fancy winter cap. 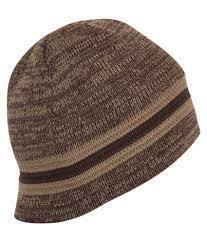 Offered in the market at a market leading rate, the offered Men Woolen Cap has a high preference in the market. Made in compliance with the industry set norms and guidelines, its quality never deteriorates. The superior comfort it provides, its resistant to fading and shrinkage, makes the product one of the finest that is available in the market. Being one of the leading manufacturers and suppliers of this commendable range of Woolen Winter Cap we never compromise with its quality. Thus we engage in using of the finest raw materials and modern machines, as per the industry set norms and guidelines. Owing to this, the offered product has a fine fitting, finishing and a high resistance to shrinkage. 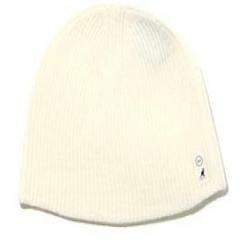 Known for its attractive design and commendable finishing, the offered Woolen Beanie Cap has a high preference in the market. Widely praised for its superior resistance to fading and shrinkage, the offered product is made using the finest quality of wool and modern machines. In addition, the offered product is priced quite reasonably, for maximum client satisfaction. "KDR Woollen Industries", established in the year 1961, is known to be one of the leading manufacturers, suppliers and exporters of this commendable range of Woolen Garments and Yarns. The range consisting of Uniform Sweater, Woollen Jacket and Woolen Pullover, has a high preference in the market. Manufacturing of these done in accordance with the industry set norms and guidelines, using the finest fabric, wool and modern machines, highly standardizes the products. In addition, the offered range is widely asked for, owing to its reasonable pricing. 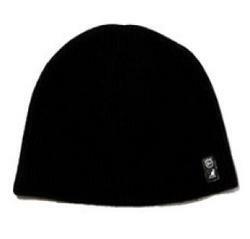 Acrylic Woolen Winter Skull Cap has a high preference in the market. Manufacturing of these done in accordance with the industry set norms and guidelines, using the finest fabric, wool and modern machines, highly standardizes the products. In addition, the offered range is widely asked for, owing to its reasonable pricing. "KDR Woollen Industries", established in the year 1961, is known to be one of the leading manufacturers, suppliers and exporters of this commendable range of Woolen Garments and Yarns. 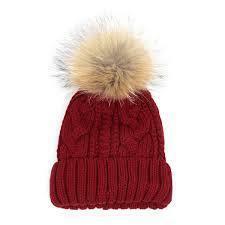 The range consisting of Uniform Sweater, Woollen Jacket and Woolen Pullover, Fancy Winter Cap has a high preference in the market. Manufacturing of these done in accordance with the industry set norms and guidelines, using the finest fabric, wool and modern machines, highly standardizes the products. In addition, the offered range is widely asked for, owing to its reasonable pricing. 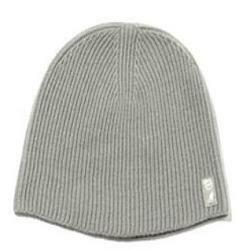 Looking for Woollen Cap ?